An Article by Amy from Ms. Russell's Class. 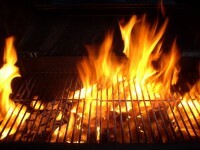 Enjoy the " Barbecue Pizza Day"
For Sale/Shop updated, buying through Ebay and Amazon links helps keep the site going. 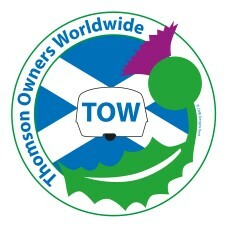 Thomson caravan repairs Updated Graham Collins Supension overhaul. 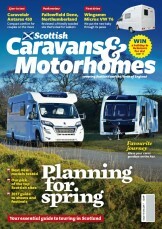 New Article by Andrew Jenkinson, Published in Scottish Caravanner Magazine. Caravan 1979 Towing Cars added.